The Eisenhower House is the perfect setting for weddings, clam bakes and corporate functions. 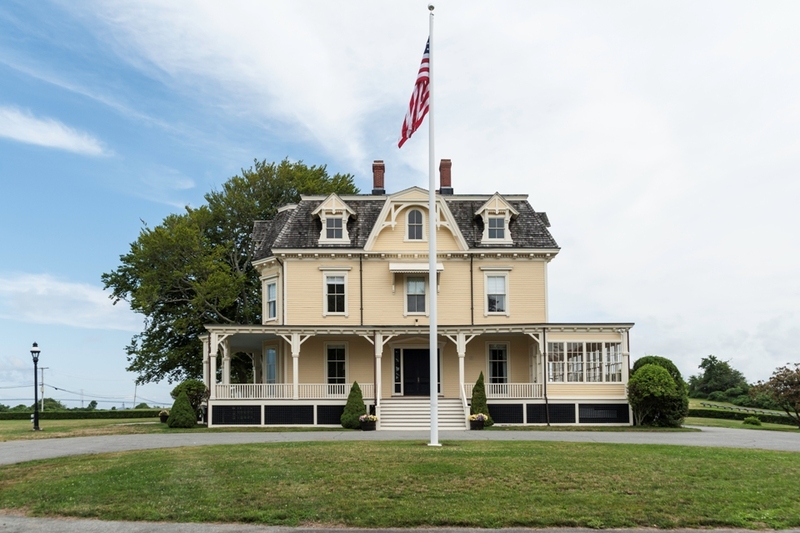 This stately mansion, built in 1873, commands breathtaking views of Newport Harbor and Narragansett Bay. Once the summer White House of President Dwight D. Eisenhower, this beautiful property is owned by the State of Rhode Island. With ample parking and rolling lawns, Eisenhower House can provide the ideal location for your next event.